Chief Executive Boards Blog: What's One Good Idea Worth? What's One Good Idea Worth? Years ago, I readjusted my expectations of business seminars, deciding that in most cases, if I got just one good idea in the course of, say, a 1/2 day or 1 day seminar it was more that worth the time. That's because I don't have all that many good ideas of my own. I find I can sit in my office all day, and not one good idea falls out of the sky onto my desk. I'm really good, though, at taking good ideas I get elsewhere (articles, websites, seminars, books, etc.) and turning them into real money -- in lots of cases, lots of money. Einstein once said, "We can't solve problems by using the same kind of thinking we used when we created them." I can list dozens of individual good ideas that have made me or my shareholders at least $10,000, several that have turned into $100,000, and a couple that have probably earned shareholders over $1 million. That's not far out of bounds. If you're doing anything that has any leverage to it at all (such as running a business), turning a single good idea into $10,000 is pretty much child's play. 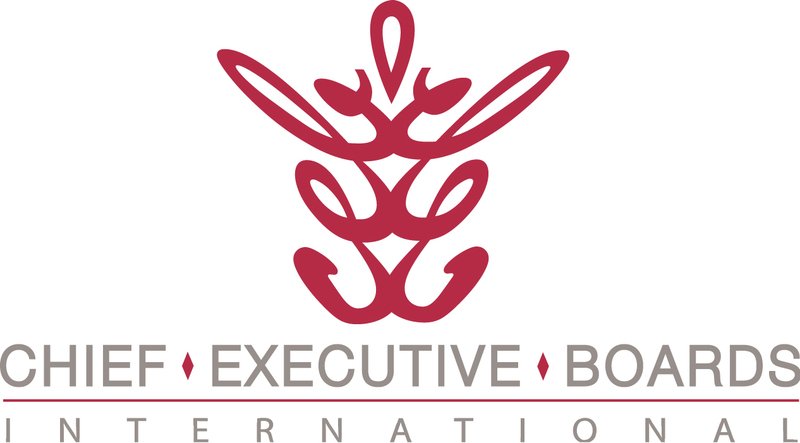 Chief Executive Boards International, an organization of business owners and CEOs who meet regularly to help and advise each other, is one such source of good ideas. I do try to be polite when I hear a prospective member question whether CEBI will be worth the money. Or says, "I just can't afford to do that right now." Of course, I realize the prospect is really saying, "You haven't convinced me yet." It's a really peculiar objection, and I hear it from people who apparently expect me to believe it. 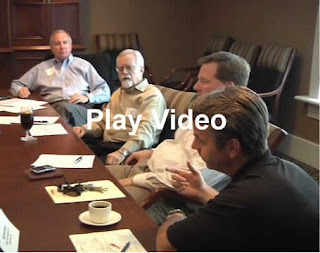 How could a person spend the better part of the day with 6 or 8 other business owners and not get just one idea he could turn into, say, $5,000 worth of cost savings or margin improvement? How could you avoid it? If that were the case, in 6 such events per year, he'd have an ROI of at least 5x what he spent. This past week, I had those tables turned on me. For a couple of months, I've been considering attending a "Grow Your Company" seminar (2 days) put on by Inc. Magazine in Florida next month. It's not cheap. By the time the dust clears, I'll have over $3,000 spent, and 2 days away from the business. I was wondering out loud about that, when my wife asked, "What's one good idea worth?" She had me there. How could I possibly spend two days with hundreds of other business owners, participating in workshops, listening to guest speakers, networking during breaks, and not get at least one good idea that was worth at least 10 times what I'm spending? So, I signed up that same day. I expect to get at least 5x return on that investment, at a minimum - perhaps 50x. She was right -- putting yourself in a place where you're likely to get a good idea that wouldn't have otherwise occurred to you is profitable. In my experience, almost always. So, I'm going.